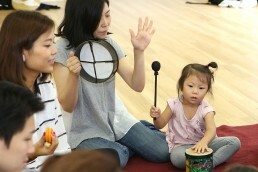 Babies who boogie, toddlers who twirl, daddy drummers, marching mamas, and grandparents who groove. 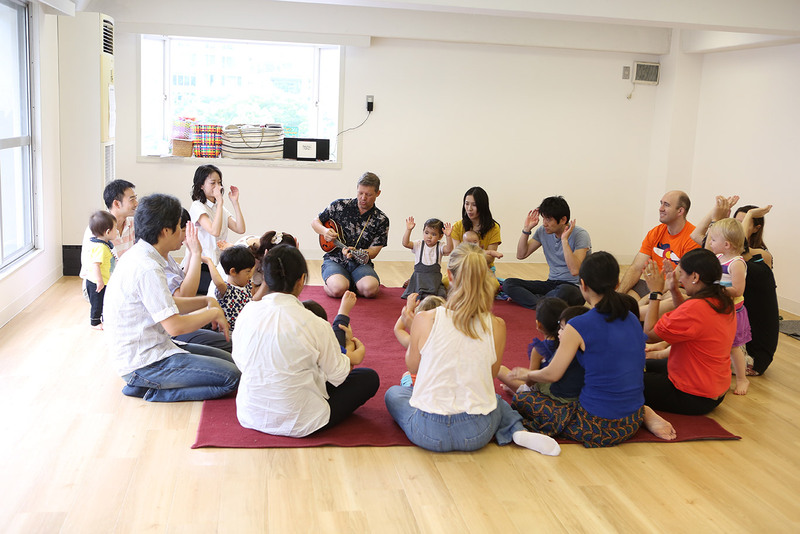 All are welcome at Azabu Music Together®! The joy of family music. preschoolers, kindergarteners, and the adults who love them. 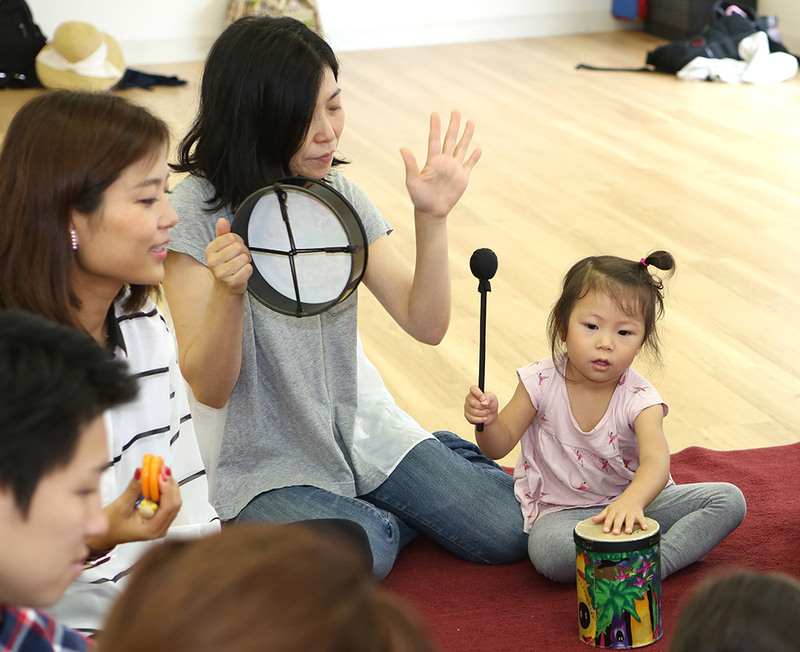 All children can learn to sing in tune, keep a beat, and participate with confidence in the music of our culture, provided that their early environment supports such learning. Ding dong or Hot dog? It doesn’t matter! Do you know all the lyrics to the songs yet? Read on to find out why you don’t have to! 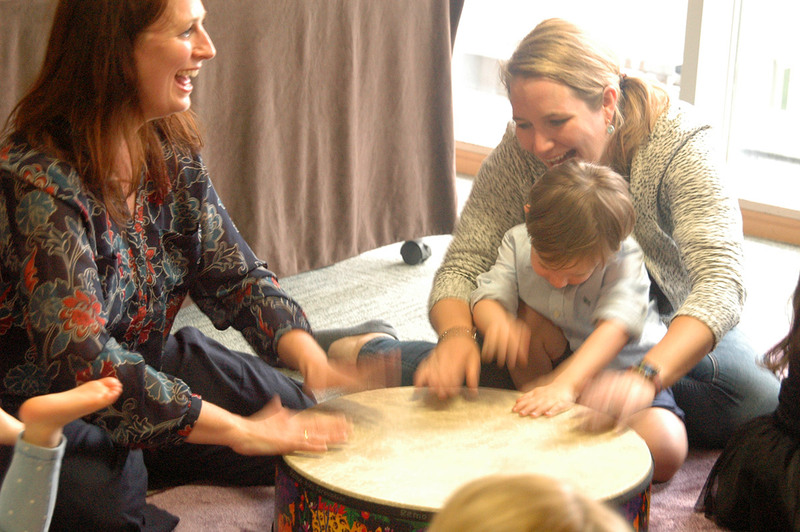 The great thing about our music is that adults love it as much as children do! 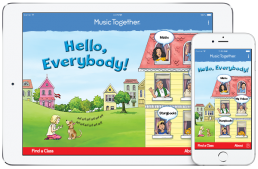 All Music Together® songs were designed to inspire families to listen, sing, and make music together both at home and on the road. 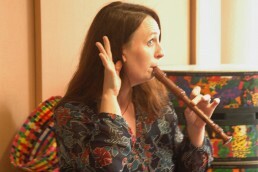 And the songs have been pitched in the perfect range so that even very young children can sing along. Our award-winning music spans nine different collections. 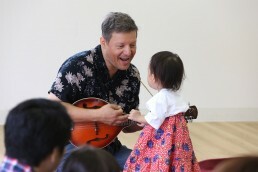 The songs are a mix of original and traditional tunes from a variety of genres and styles—folk, blues, rock, jazz, classical, and world music—so there’s something for everyone. Check out the free “Hello Everybody” app for iPhone/iPad or Android. It’s an easy way for you to access your Music Together® songs, whether you are at home or on the go! Log in with your Family Music Zone® account (or create a new one on the app) to get your songs into the app. Then, have fun singing and dancing along from wherever you are. The 10-week spring session begins March 23rd. It features the “TAMBOURINE” collection. Come and Experience a Free Class! Bring your friends and family! Everyone is welcome. 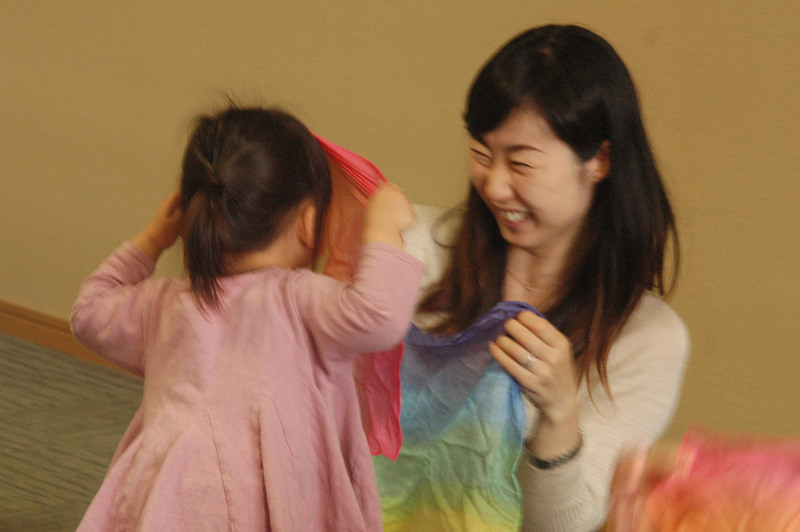 – Roppongi Lutheran Church (Roppongi Hills area) : Mar 5th (Tue), 6th (Wed) and 12th (Tue). To sign up for a free Friends & Family Day class, please RSVP as space is limited.